Open House Saturday, May 26 11 – 1 PM! 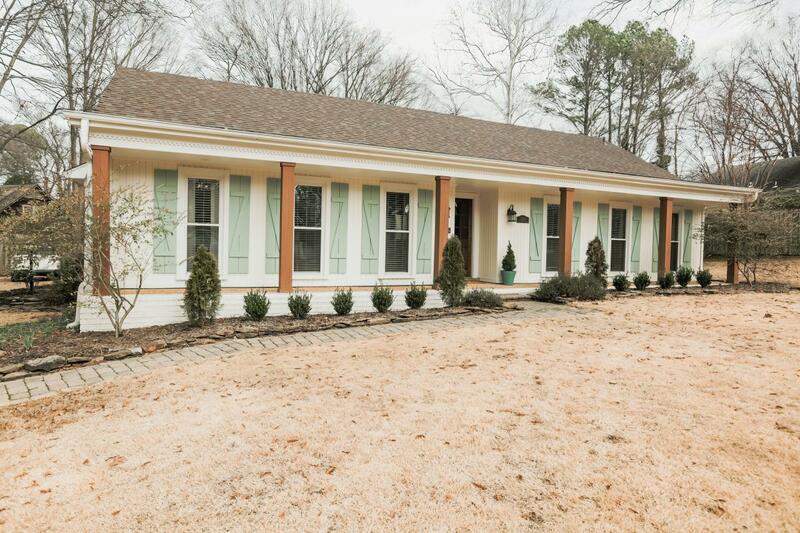 Get ready for one of the cutest houses in Germantown to hit the market. What a beauty this one is! From the stylish bathrooms to the barn doors, you will love this one. This 4 bedroom, 2 bath, one level home is move in ready with a style all its own. The kitchen includes large counter top space and it opens to the den/family room for great entertaining flow. Wood floors and tile throughout with a touch of uniqueness in each room. Even the laundry room has charm. The outdoor space is perfect for grilling out.